Our Foundation, in collaboration with physician experts at the Jeffrey Modell Centers Network and patient groups from around the world, join together in this global movement the week of April 22nd-29th. The goal is to raise awareness, create dialogue and strengthen the bonds of our community. We’ve always celebrated World Primary Immunodeficiency Week with a simultaneous launch of thousands of specially designed balloons throughout the United States, around the world, and virtually, stating “If releasing one balloon can help save a life, imagine what one million can do.” Each balloon launched symbolized a newly diagnosed patient. As always, our goal is to raise awareness, create dialogue and strengthen bonds, globally. So, this year, we have attached “wishes & dreams” to our balloons. Let’s take it one step further and tell the world what we’re hoping for, dreaming of, and wishing for the future. 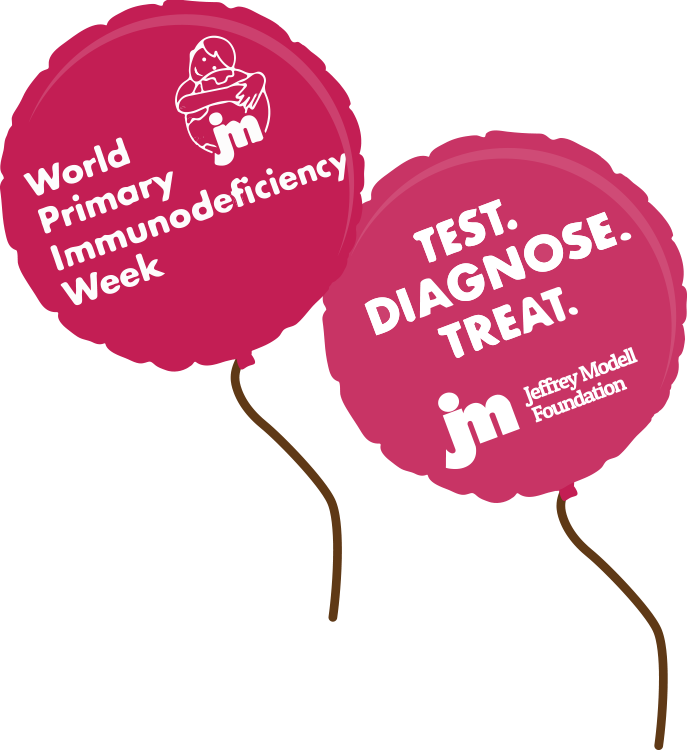 Let’s make a World Primary Immunodeficiency *wish*… a #worldPIwish! 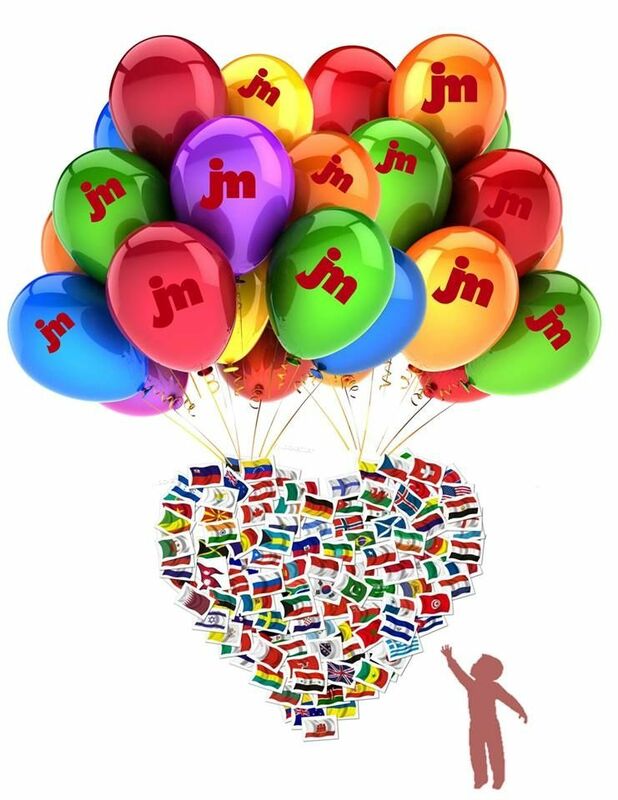 Each day during the week, we’ll be on the JMF social platforms dedicating a *wish* to the important people in our lives and in our community… and we can’t wait to see you at the JMF Wishing Wells every single day! Wishing wells, which can be found all over the world, are designed for someone to toss a coin and make a *wish*. There is a whimsical element surrounding sharing a *wish* at a wishing well and we want to share that with all of you. We’re asking you to dedicate a *wish* on your favorite social media platform… Facebook, Twitter (or both!) and don’t forget to tag who you’re dedicating your *wish* to and use the #worldPIwish hashtag! What are you going to *wish* for? "We're asking for the world to celebrate this wonderful community of patients, nurses, physicians, friends, family, and advocates. To help create awareness knowing that many lives will be changed and saved… that’s my World PI Wish" said Vicki Modell, JMF Co-Founder.